It's the season for holiday parties and get together's. With that, we all want that perfect holiday hairstyle. 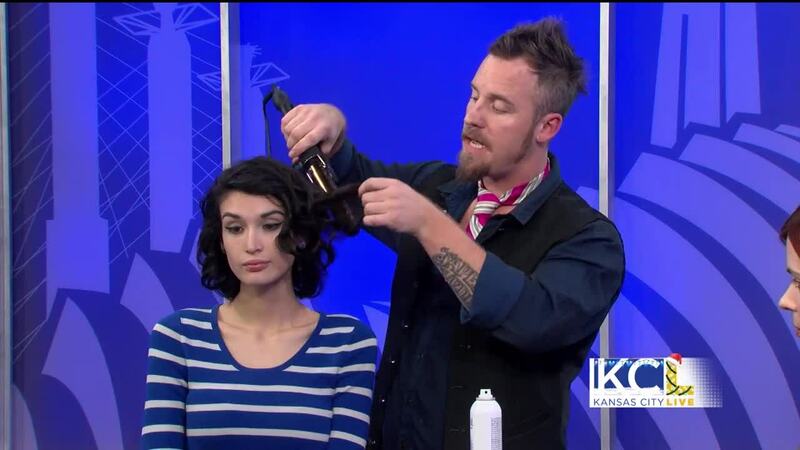 James Pillatzke of Salon Reaction has easy, fun tips to spice up your look. KANSAS CITY, MO — It's the season for holiday parties and get togethers, and we all want that perfect holiday hair. 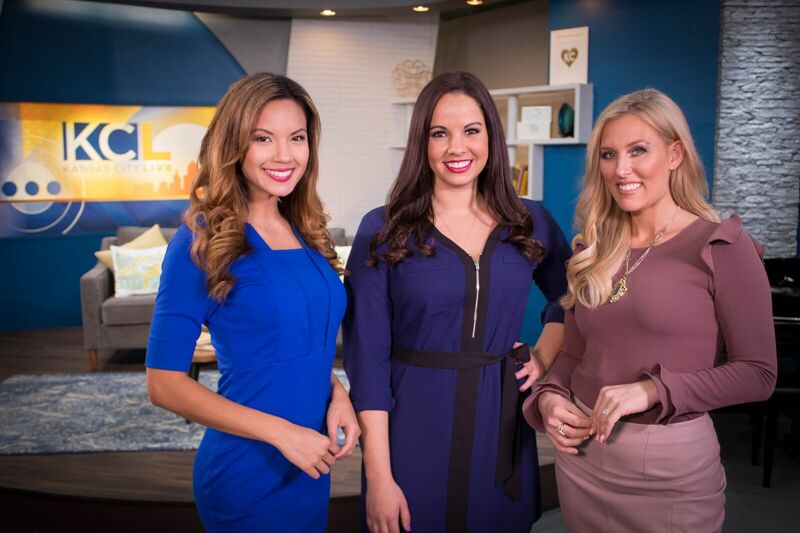 James Pillatzke of Salon Reaction j oins us with some simple tips to spice up your look.